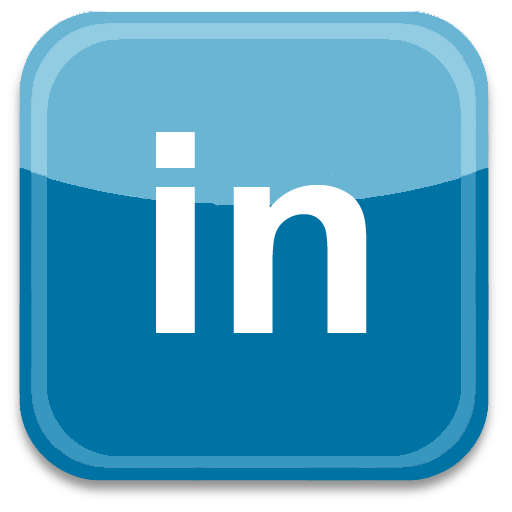 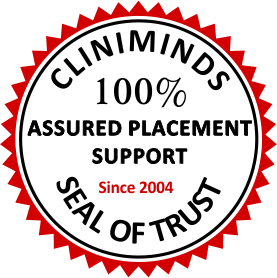 Cliniminds was established in year 2004, by a group of professionals from Clinical Research, Pharmaceutical industry and Healthcare industry with rich and varied experience at senior management levels. 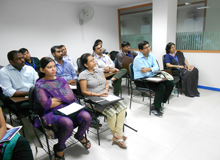 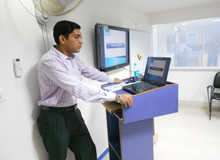 Cliniminds offers Educational & Training Programs to develop the skill capacity in the health sciences domain. 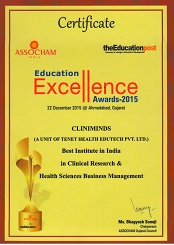 Cliniminds is an innovative health sciences educational and training institute providing a wide range of clinical trials, pharmacovigilance, healthcare, hospital management, health insurance, pharma regulatory, pharmacovigilance, data management and other job oriented post graduate diploma and certification programs. 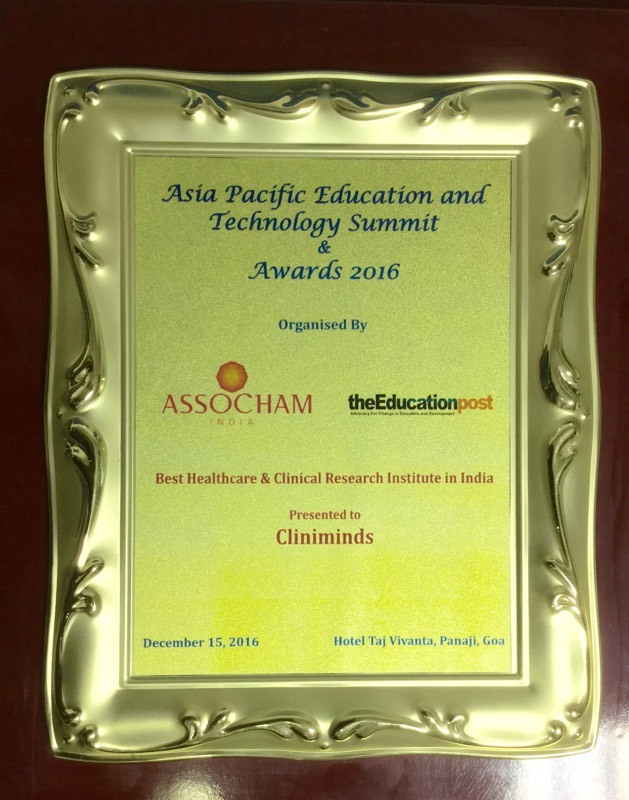 Cliniminds also provides training and continuing medical education solutions to the, pharmaceutical companies, CROs, KPOs, hospitals, and healthcare companies globally. 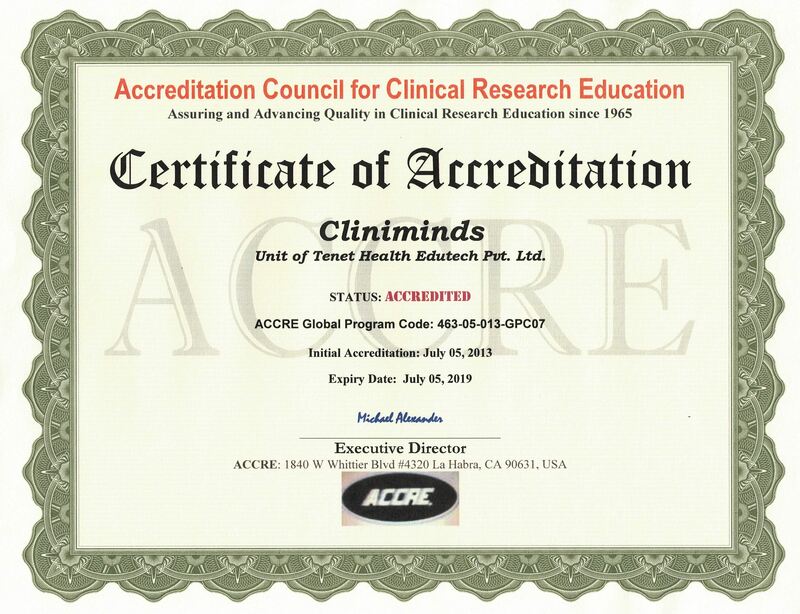 Cliniminds programs enjoy very high level of acceptance from leading global pharmaceutical and clinical research companies. 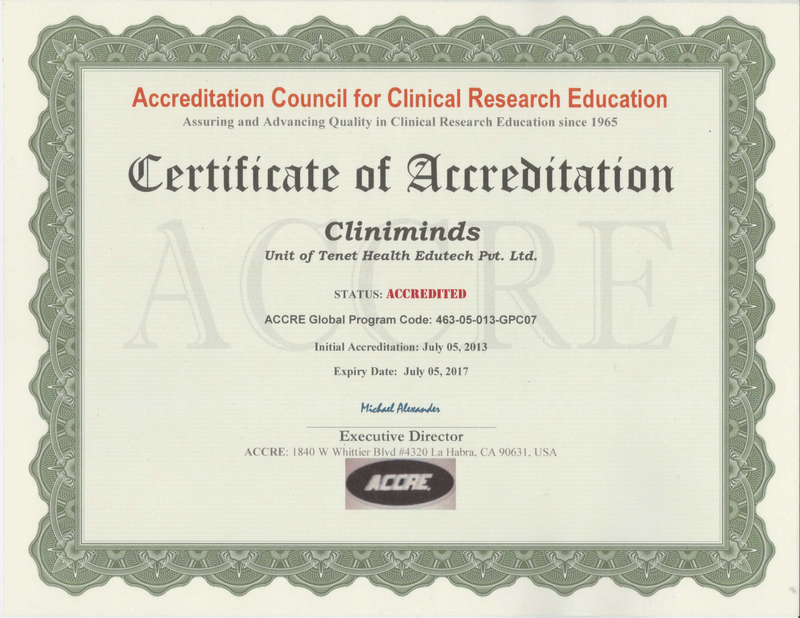 Cliniminds Online Programs are popular amongst the students from India, United States of America, Mexico, U.K., Canada, Europe, Africa, Asia, Middle East. 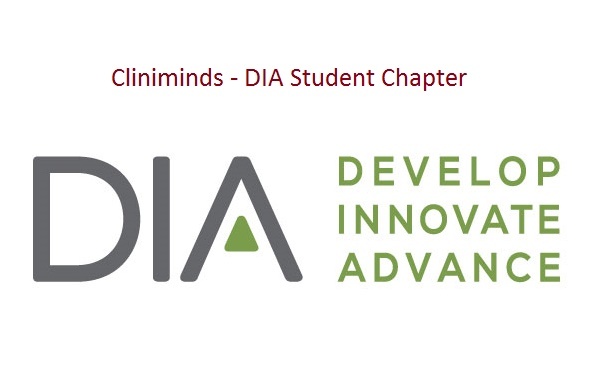 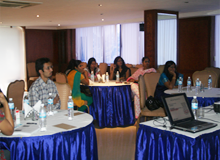 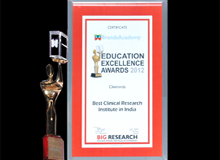 Cliniminds today is the global leader in the clinical research and pharmacovigilance education and training domain. 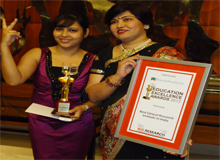 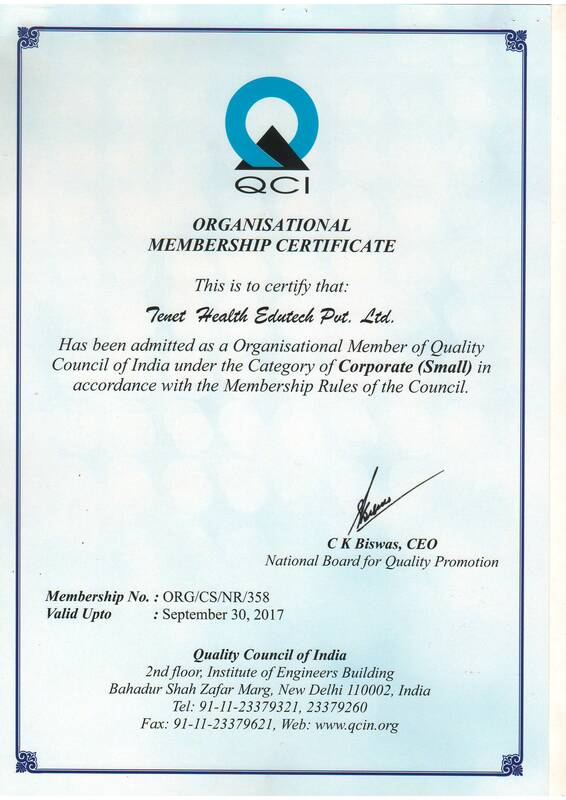 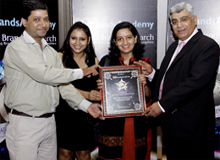 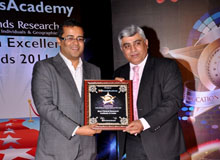 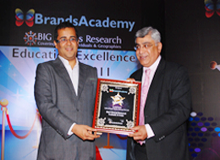 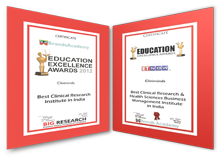 Cliniminds is rated amongst the best quality clinical research institutes globally. 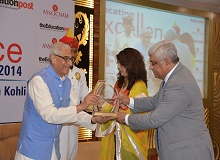 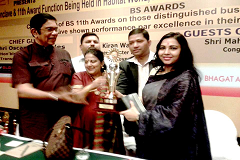 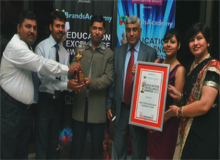 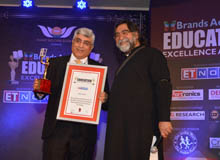 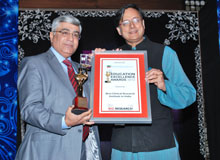 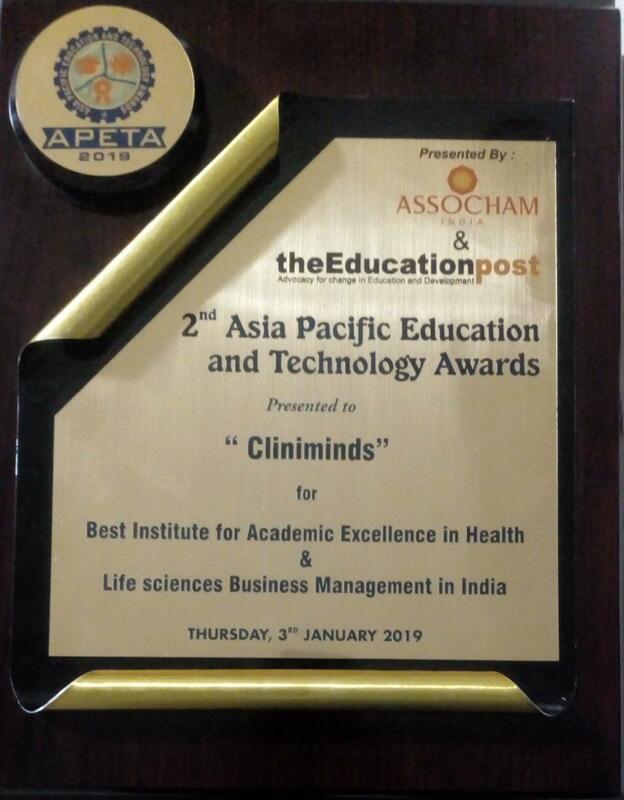 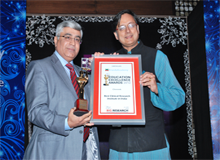 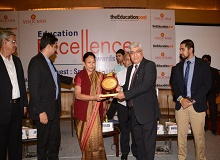 Cliniminds has been awarded as the Best Clinical Research & Health Sciences Business Management Institute in consecutively for - 2011, 2012, 2013, 2014, 2015, 2016,2017 and 2018 by leading agencies including ASSOCHAM. 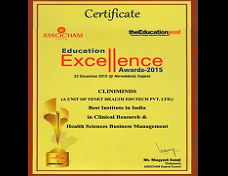 Disclaimer : This is to advise students that Cliniminds do not offer AICTE/UGC approved programs. 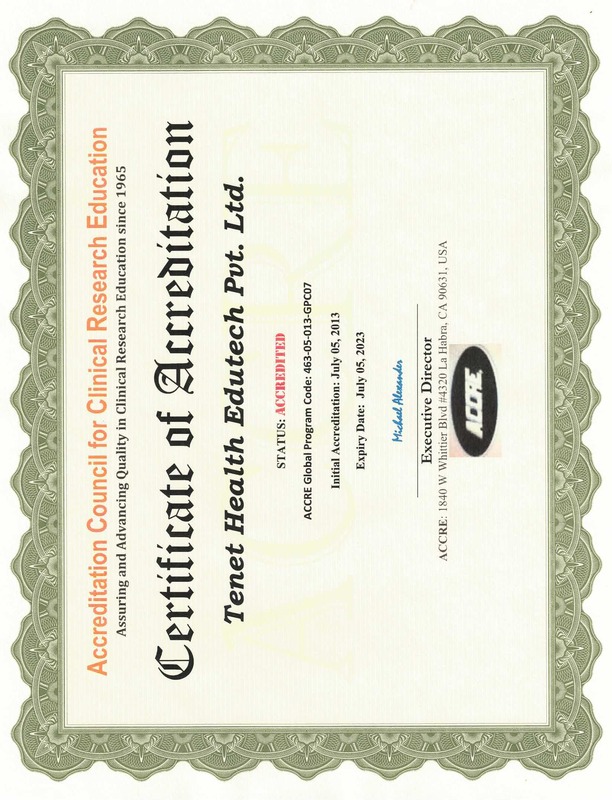 Certificate & Diploma Programs in clinical research, pharmacovigilance, data management, medical writing etc. 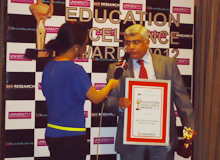 are out of the ambit of AICTE/UGC as per the current list of AICTE/UGC. 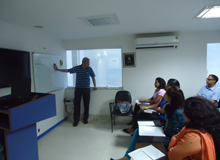 We offer job oriented skill development programs created with a view to provide skills required by the clinical research, pharmaceutical, biotechnology, healthcare, and assist students with the job placements.